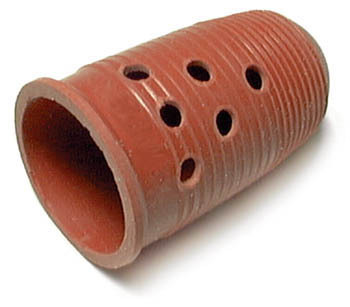 Thermal Finger Guards. Pack of Three. One size fits all. 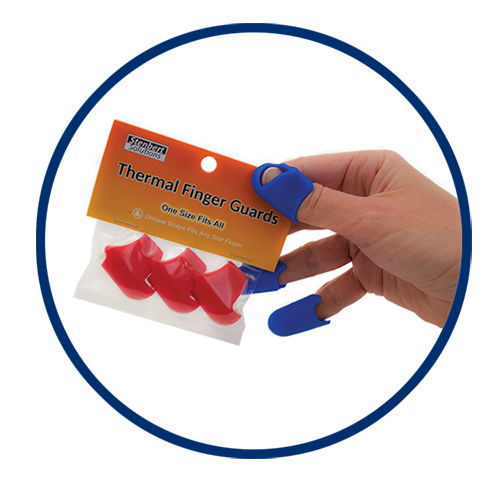 100% Silicone finger protection is durable, heat-resistant, and non-stick. 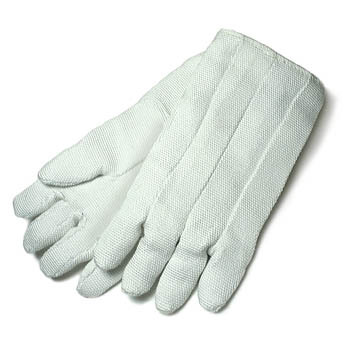 Unique shape of these thermal finger guards fits any size finger. 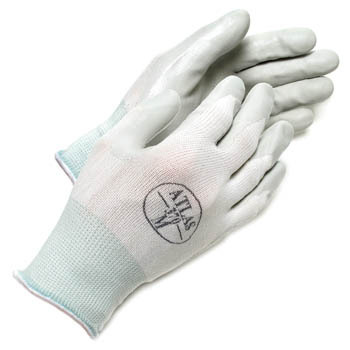 This unique polishing and buffing supply protects fingertips from high temperature heat and detailed benchworking tasks where gloves may be too bulky and uncomfortable. 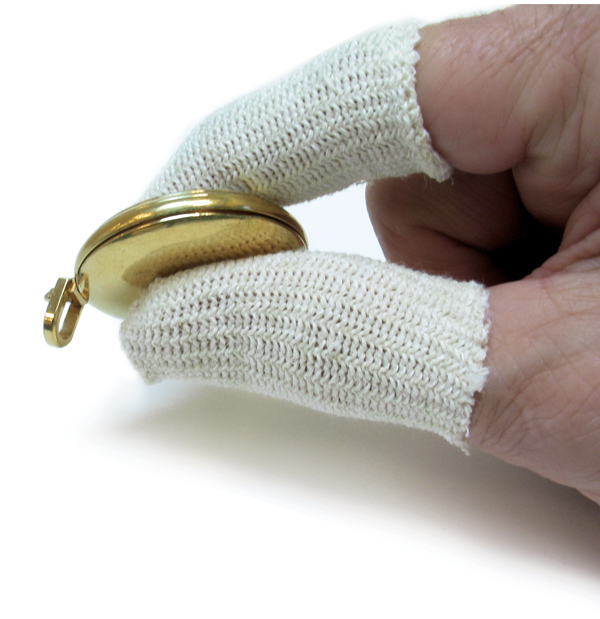 Try these Thermal Finger Guards for protection with jewelry polishing, woodburning, glue guns, carving, soldering irons, and for general safety use. 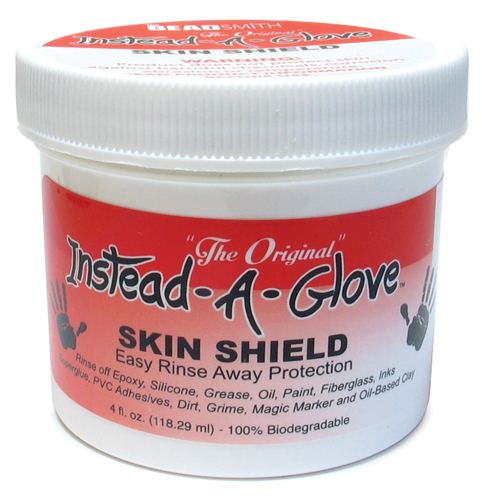 Protect your fingers from heat associated with hot glue guns, ironing, binding & pressing, polishing applications, industrial work, wood burning and more! One size fits all. Made in China for a USA company; packaged in USA. 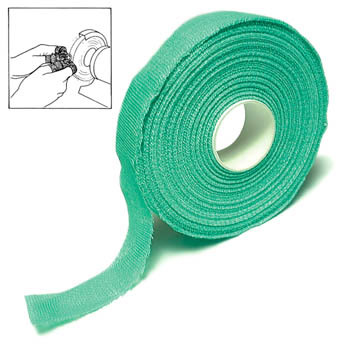 This item is typically in stock and ready to ship immediately. 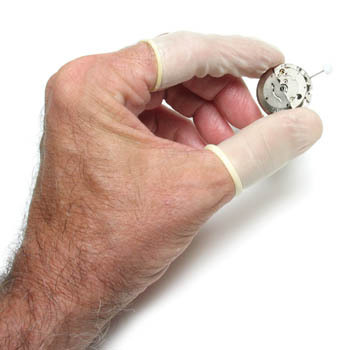 Most orders are shipped within 24 hours of your order, Monday through Friday.